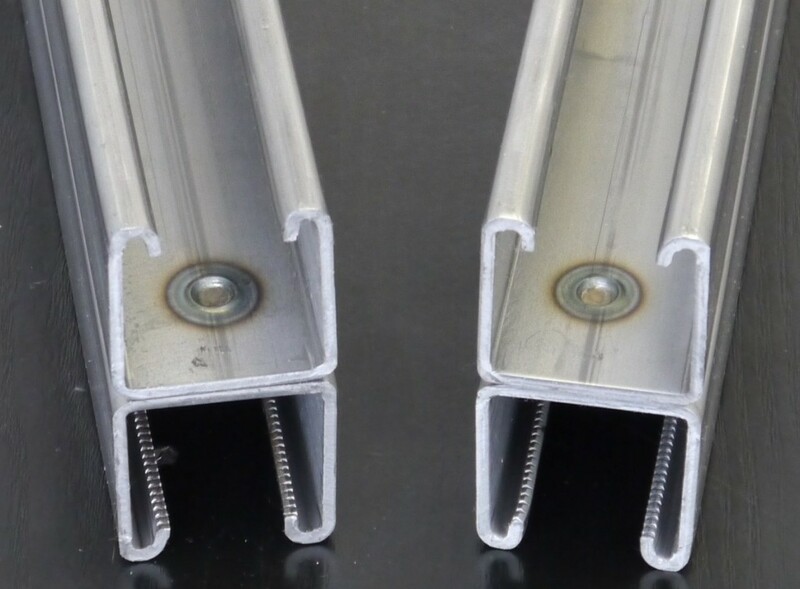 All our Strut Framing Sections are available as back to back profiles which are supplied spot welded as standard. Stich welds are also available on request. 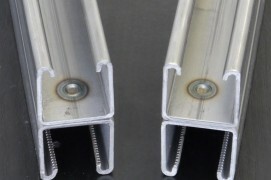 We offer the following sizes & materials as back to back channels.